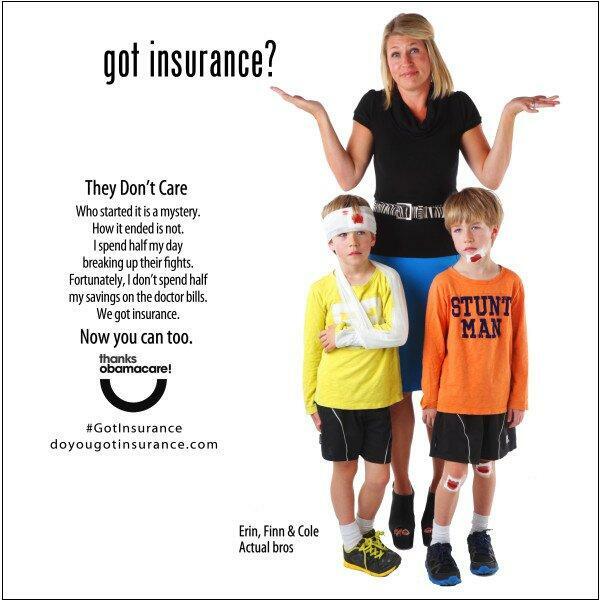 The people that brought you the Obamacare keg-stand “brosurance” campaign are using new bloody children ads to push the president’s failed healthcare plan. 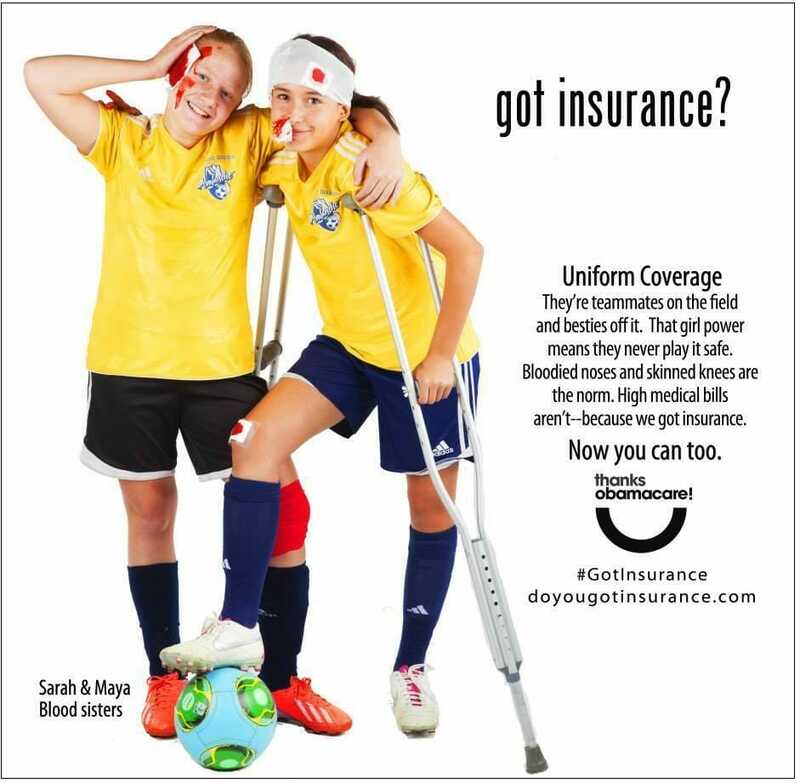 Oh look, #ThanksObamacare is using another ad with blood-covered kids. Distasteful, much?